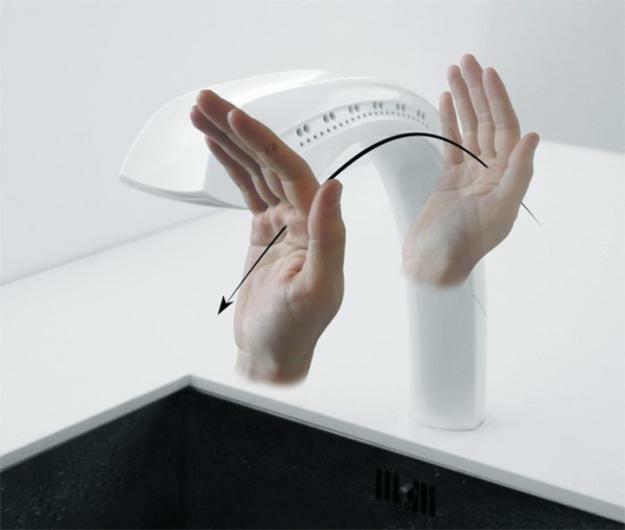 New bathroom and kitchen faucets are smart, elegant, and ergonomic. 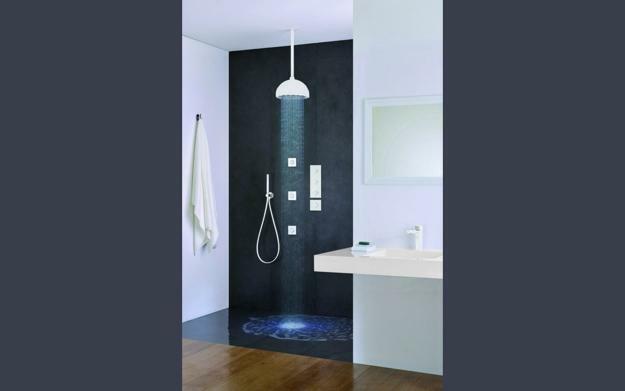 The designs conserve water by using a smart technology while adding beautiful accents to modern interiors. 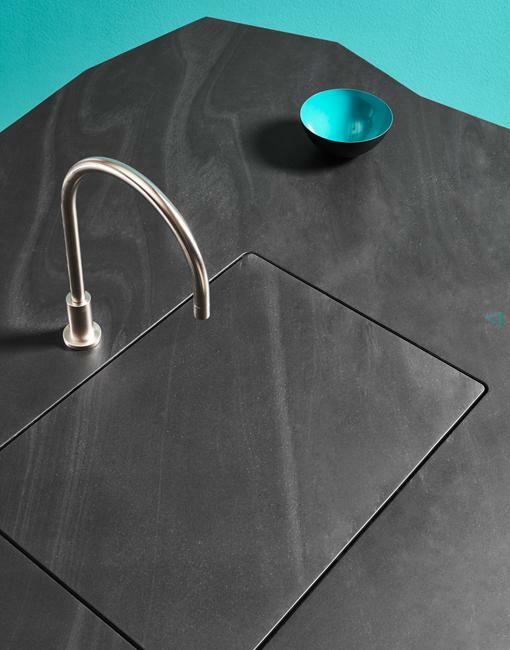 A contemporary faucet is a perfect way to refresh your bathroom or kitchen. A stylish fixture can dramatically change the look and feel of your functional interiors. New technology and modern design make homes not just smarter and Greener, but more beautiful and comfortable. 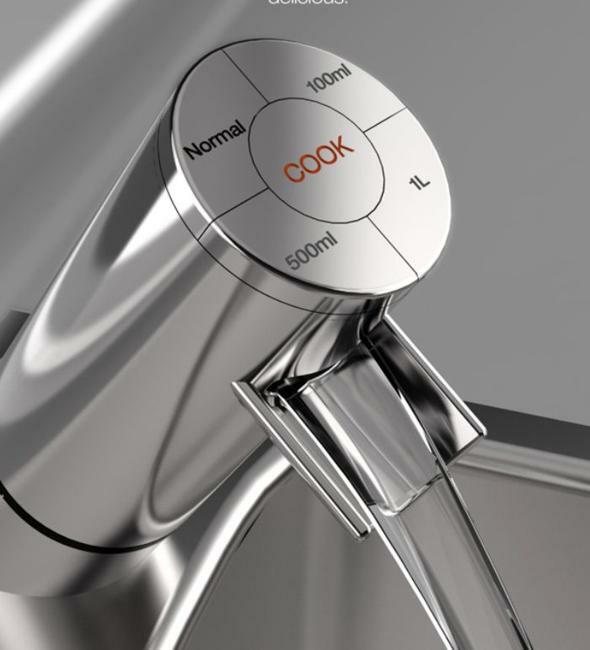 The new faucets are perfect for bringing a contemporary vibe into homes and decorate kitchens and bathrooms in style. Modern faucets for kitchens and bathrooms are a great way to update your home, mixing the gorgeous look and eco-friendly design with money saving and practical decorating. They allow enjoying many benefits of new technology while adding eye-catching accents to interior design. 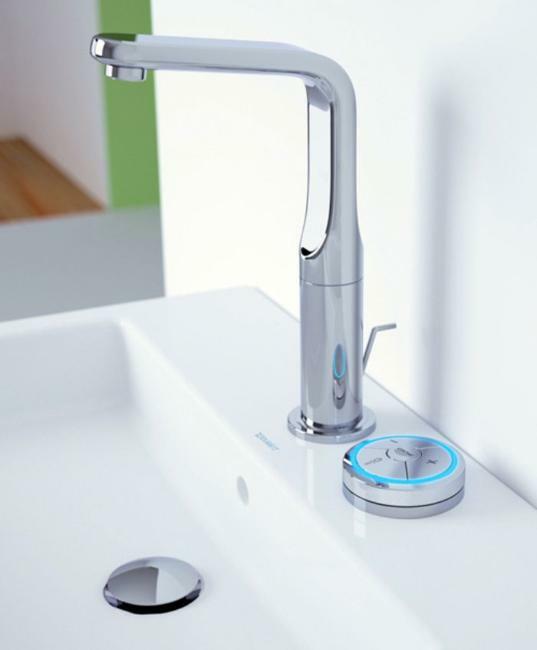 There are many different types of smart faucets: hands-free, digital, for kids with an ozone disinfecting function, with shower heads and sensors to regulate the flow, water pressure, and temperature, but all of them show futuristic and exclusive designs, perfect for details and modern interior decorating. 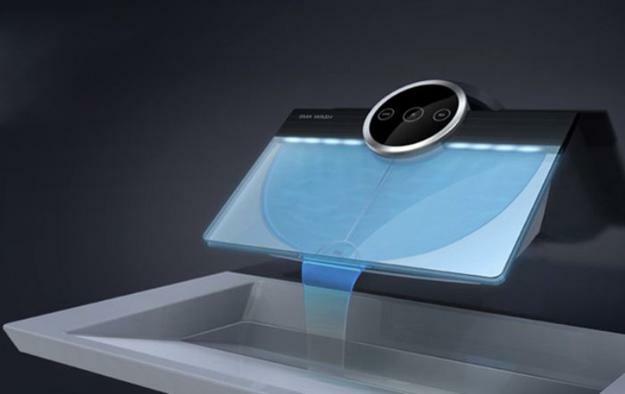 A hands-free faucet is a great innovative design for any home. 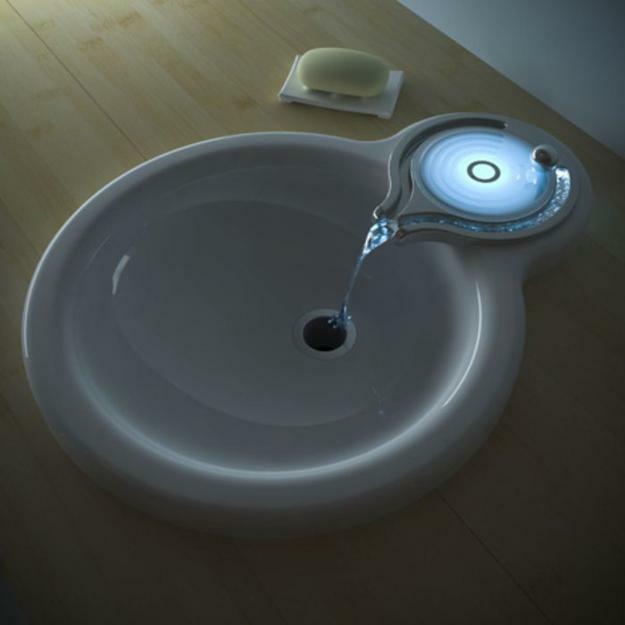 It reduces water waste, help prevent the spread of germs, and make washing hands and brushing teeth fun. 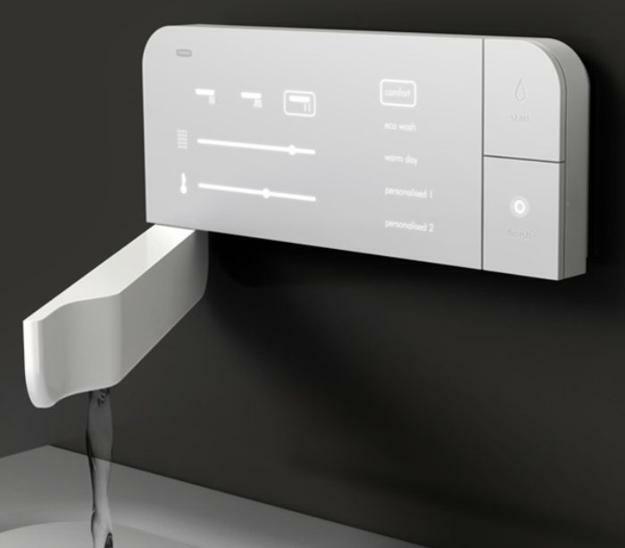 Hands-free faucets are a cost-efficient way to increase the value and appeal of your kitchen or bathroom. 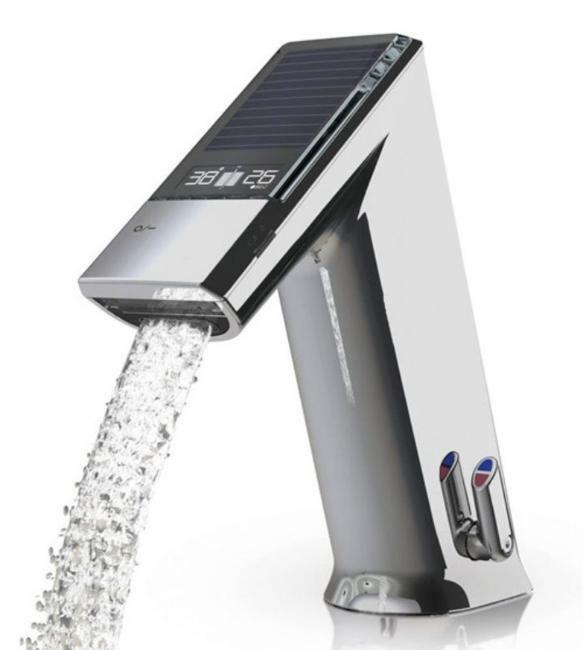 There are many modern faucets to choose. Today they are designed for every budget and taste, offering fabulous opportunities to renovate kitchens and bathrooms in style. 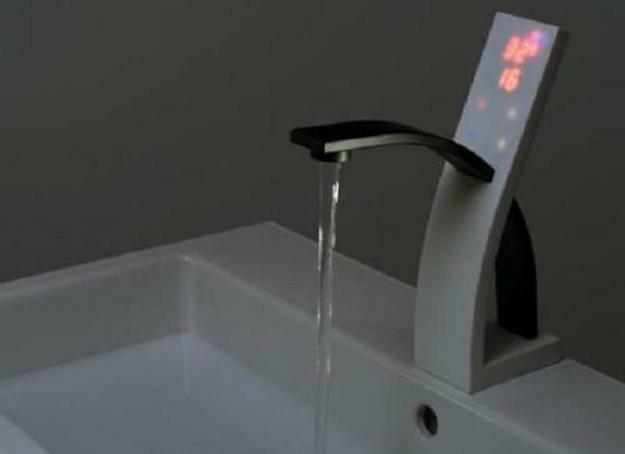 Digital models give you a better understanding of your water usage. 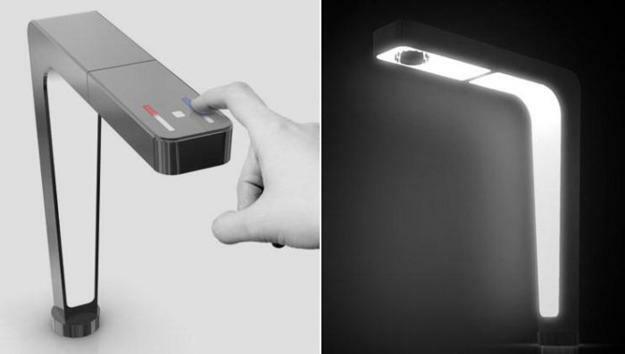 They feature temperature and flow control functions. 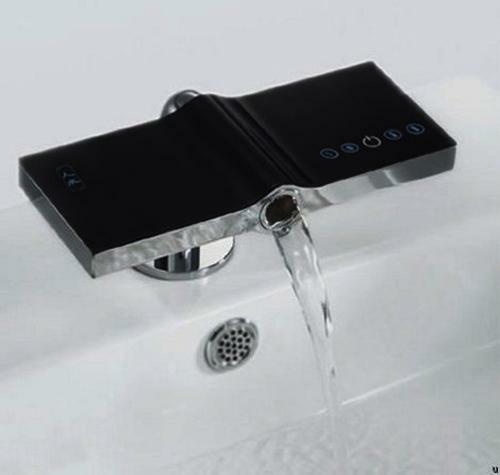 Because of their advanced capabilities and innovative design, digital fixtures cost a bit more than a simple touchless faucet. 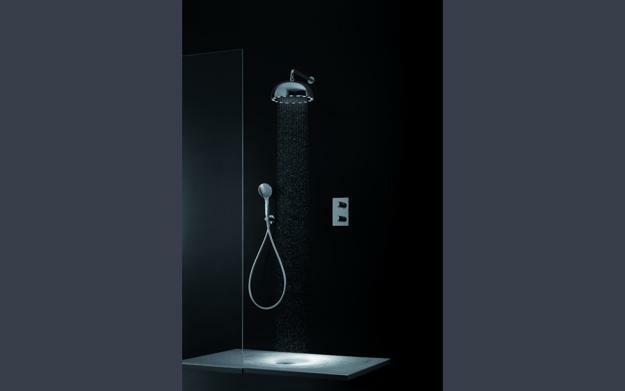 Also, they allow using a large amount of water to fill your bath others stop water when you move hands away from them. 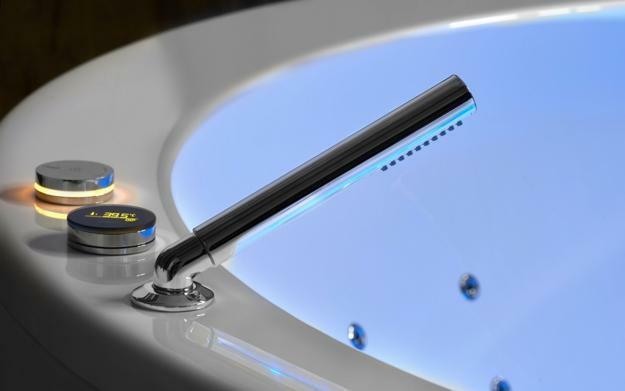 The combination of hand-free and digital technology creates the best bathroom and kitchen faucets. They have numerous contemporary features and surprise with advanced options. 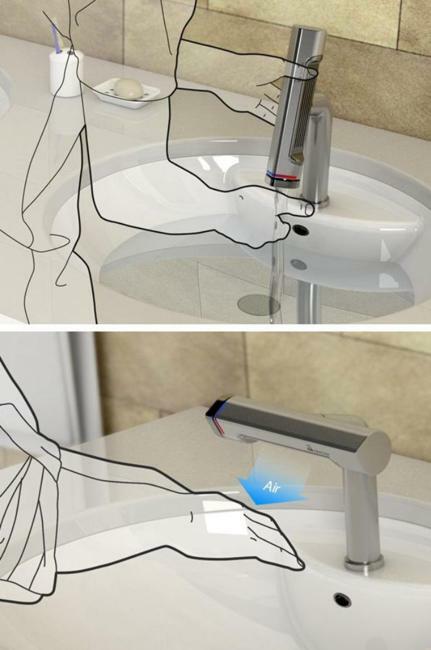 Combo faucets are the most expensive, but their improved functionality, water saving, flow control functions, and exclusive look are worth it.